Get healthy food and snacks delivered to your home with the top healthy grocery delivery service. 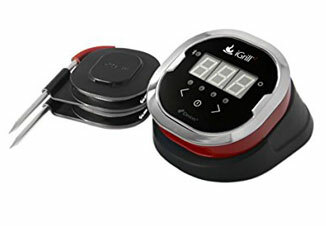 Prepare delicious meats, rice and soups quickly and easily with this all-in-one pressure cooker. Make fresh juices, smoothies and shakes with the world's easiest blender to use and clean.